18V-678: Certain 2019 Flagstaff and Rockwood travel trailers equipped with Dexter axles and manufactured from July 2018 to September 2018. The brake mounting flanges on the torsion axles may be incorrectly oriented, which can result in premature brake failure. Forest River, (574) 642-2640 or Dexter, (574) 295-7888. 18V-651: Certain 2016-2019 Impact and Fuzion travel trailers manufactured from January 2016 to August 2018. The wiring for the electric brakes may contact the tires or wheels, damaging the wires and potentially reducing braking ability. Recall start: November 2018. Keystone recall number: 18-330. Keystone, (866) 425-4369. 18V-643: Certain 2017-2019 CampLite travel trailers, models 21BHS, 21RBS, 23RKS, and 23RLS, manufactured from September 28, 2017, to July 9, 2018. The trailer’s drawbar may crack, resulting in the trailer separating from the tow vehicle. Recall start: November 2018. Livin’ Lite, (800) 768-4016, extension 154 or 153. 18V-650: Certain 2019 Dutch Star motorhomes manufactured from February 19, 2018, to August 22, 2018. The brake pedal assembly may catch on the dash edge, preventing the brake pedal from fully releasing. 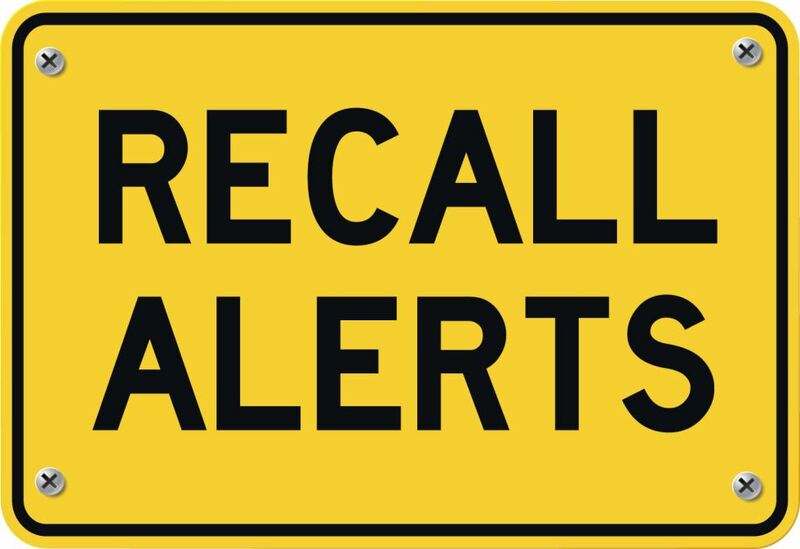 Recall start: November 3, 2018. Newmar, (800) 731-8300. 18V-672: Certain Spartan K2 motorhome chassis built for Newmar and manufactured from January 5, 2018, to July 26, 2018. The upper mounting fasteners for the air spring may protrude, possibly resulting in a puncture of the air spring bag. Recall start: October 2018. Spartan’s recall number: 18028. Spartan, (800) 543-5008. 18V-659: Certain 2019 Horizon motorhomes manufactured from July 27, 2018, to August 24, 2018. Latch rods on the entry doors may be improperly adjusted, allowing the door to open while the vehicle is moving. Recall start: October 12, 2018. Winnebago recall number: 154. Winnebago, (800) 537-1885.